Schedule your FREE 1800 Roof Plus Analysis by filling out the form below. The most important thing you can do for your property is invest in a local roofing company you trust. We proudly serve our customers with services that exceed your expectations and leave with permanent solutions for years to come. 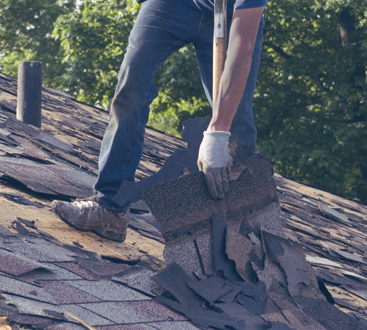 From repairs to replacements, 1800 Roof Plus has your needs in our best interest at all times. So if you have been searching in vain for a “roofing company near me” on your smartphone, we are pleased to tell you that your search has ended. Working on both residential and commercial properties, we believe in going the extra mile to ensure our window, siding, and roofing services meet your needs. We strive to provide each one of our customers with roofing services in an efficient time frame while maintaining the integrity and reliability. We believe in doing the right the first time, so you are never left to second guess whether the job has been done. 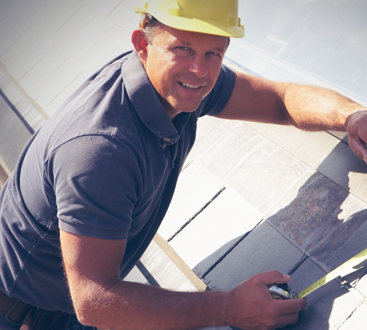 It’s what makes us the roofing contractors of choice for the good people of New Jersey. As your first choice of roofers in Point Pleasant, NJ, you can trust that when your roof needs repairing, we have you covered. Our goal is to protect what protects you; no matter what condition your roof is in, we have the dedication and expertise to provide you with exceptional service from start to finish. Whether you need your gutters cleaned, shingles replaced, or the siding on your home inspected, you can count on 1800 Roof Plus.